is to truly embrace your solitude. 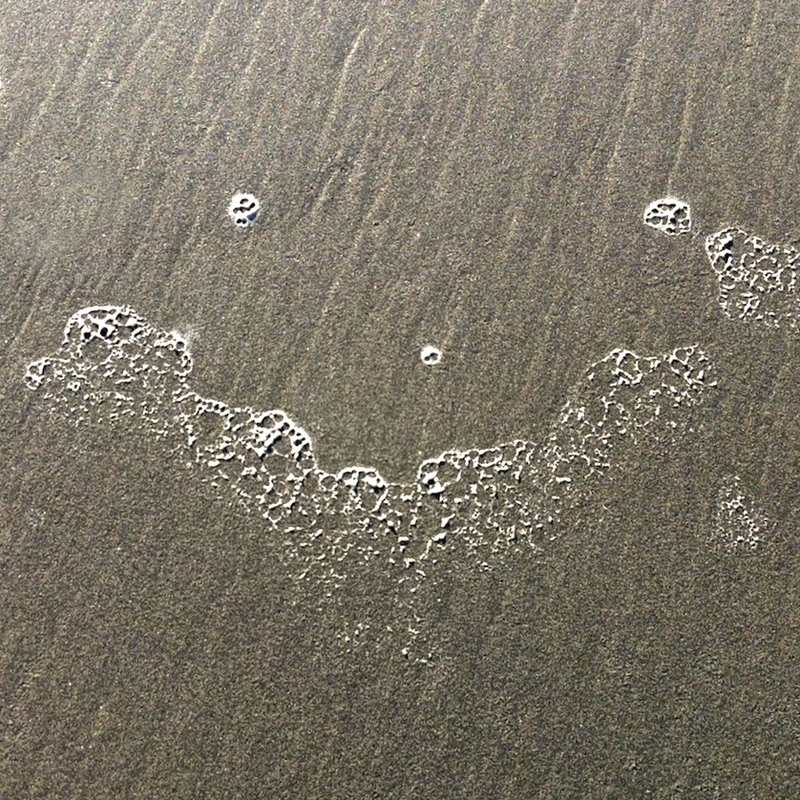 BTW, I found this Smiley on our honeymoon! It’s the Summer Solstice over on the calendar of a month full of Smiley Silliness. I vote that we all head to the beach in time to enjoy the first sunset of the summer! That’s beach + summer…how about we add in a great white shark? Why? Because on this day in 1975, the movie Jaws premiered (Watch the Jaws trailer below). Wait, wait! There’s one more. It’s Milkshake Day!! That makes it: go to the beach, to enjoy a milkshake, as you watch the sunset, to celebrate summer, safely away from the sharks. That’s a 4-fer. Want to REALLY enjoy some incredible images of beach sunsets? Have I got the place for you. My friend Rich Cruse has amazing shots. Prepared to be stunned! Today we say happy birthday to Nicole Kidman (1967), Lionel Richie (1949), and John Goodman (1952). I’d love to share a meal with any of these guys. I bet they think it’s fun to have been born on the summer solstice. This year it’s on the 20th instead of the 21st. Want to understand why? Click. I didn’t realize that back at the end of May when I made the calendar for the month of June. Ooops, I put it on the 21st. 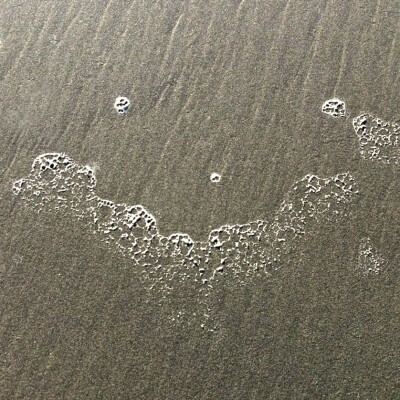 Plus, as is often the case, the Beach Smiley you get in the Smiley-a-Day emailer is different from what you see here.